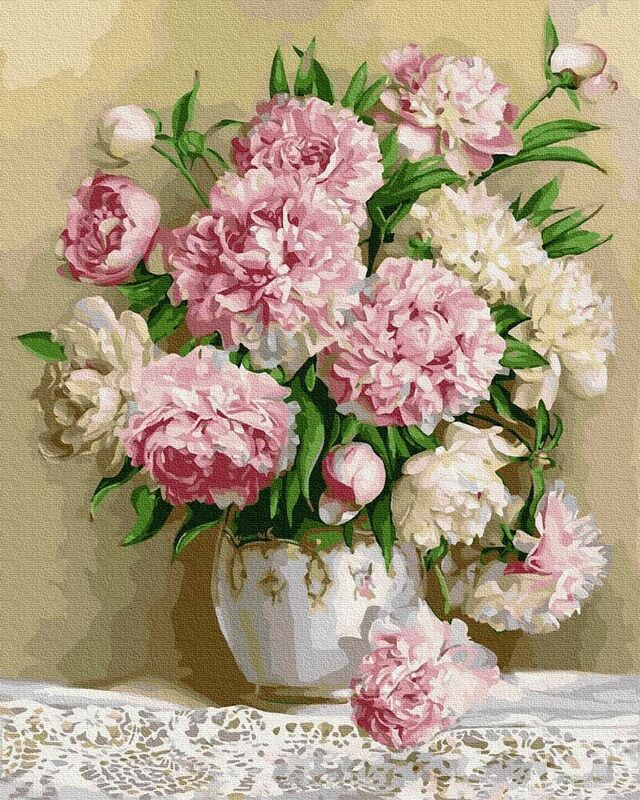 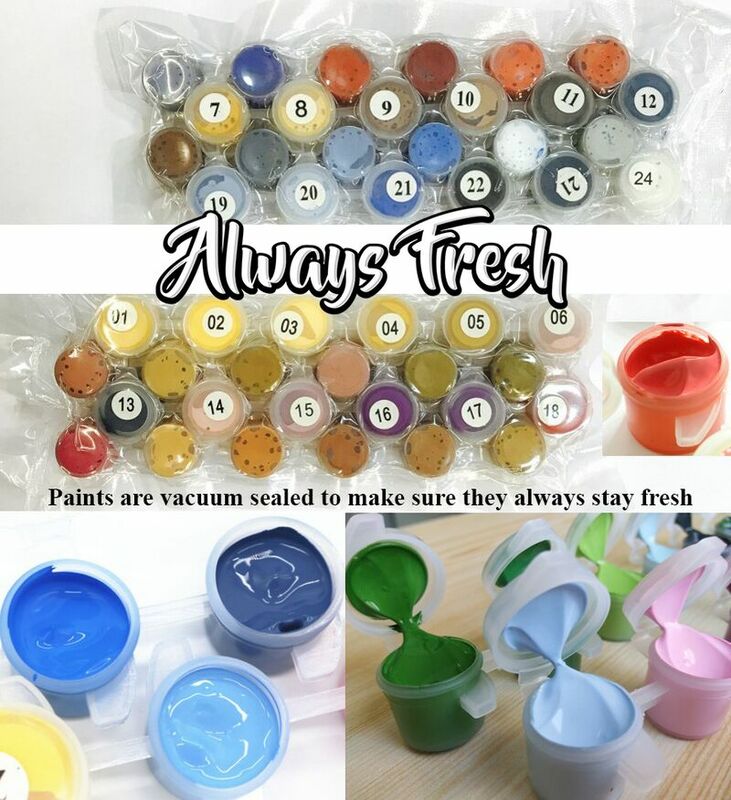 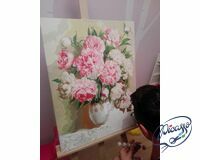 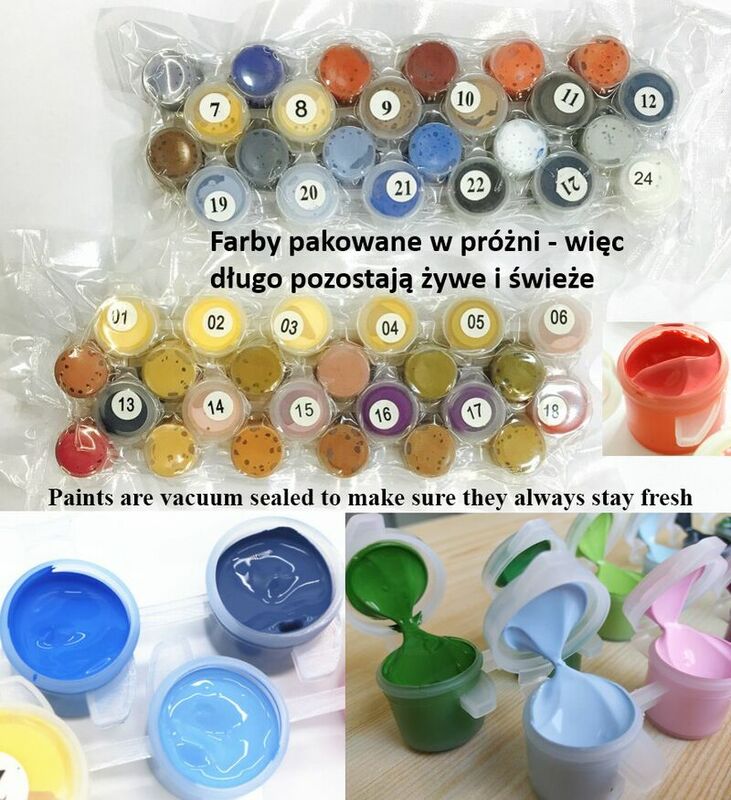 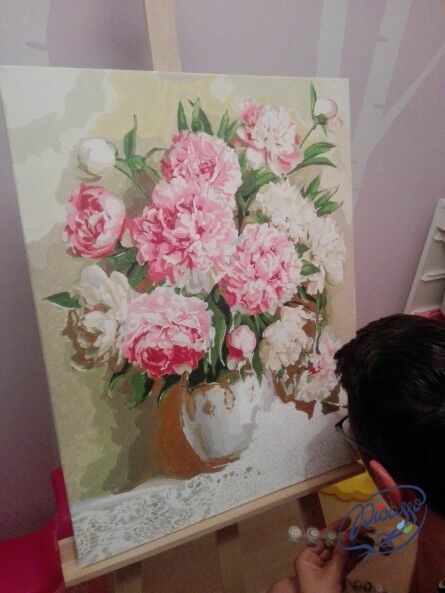 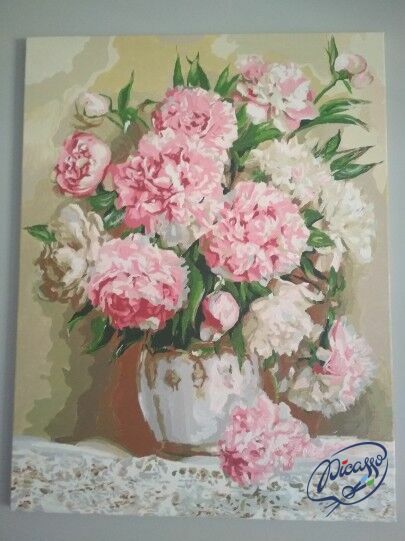 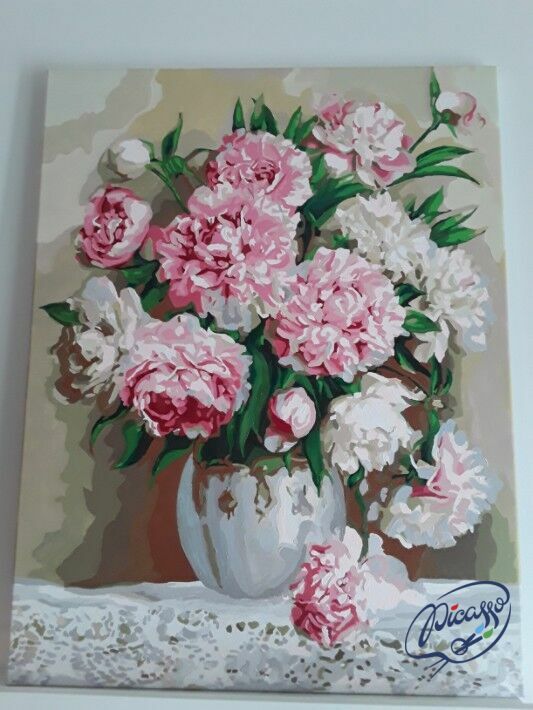 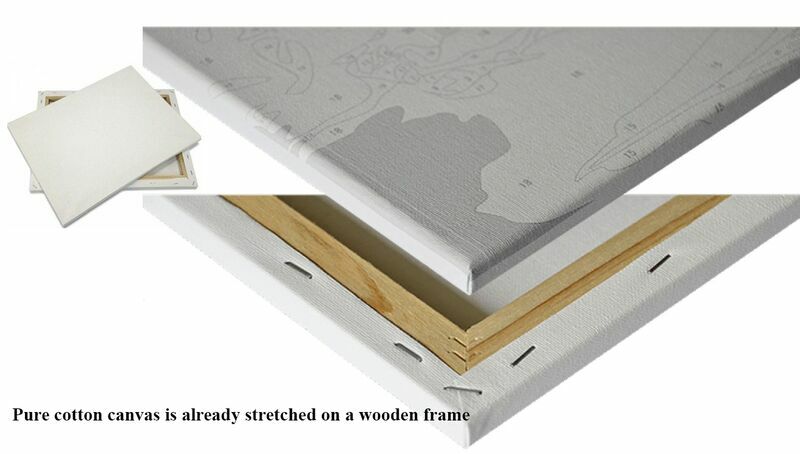 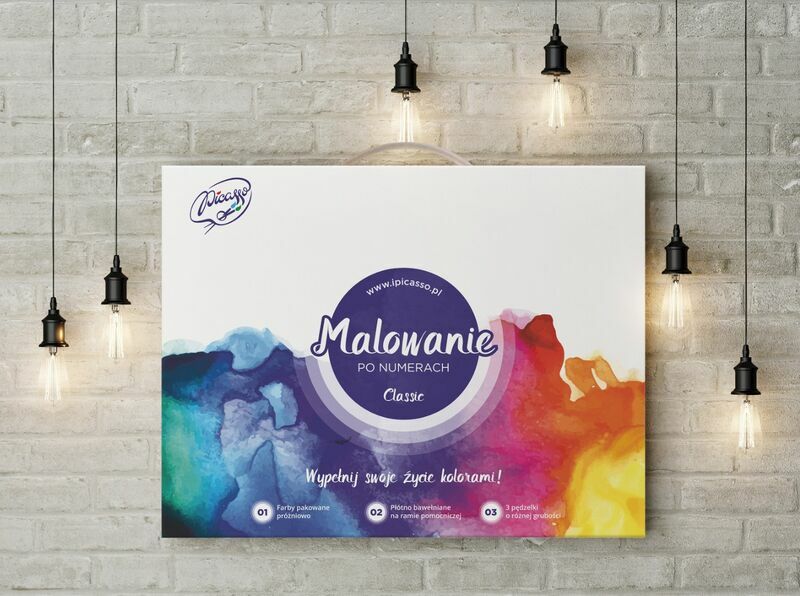 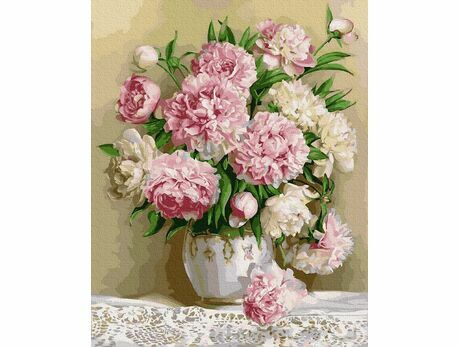 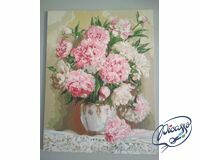 Paint by numbers set “The aroma of peonies” with the image of these wonderful flowers will fill your room with the aroma of peonies. Cool fun requiring patience. 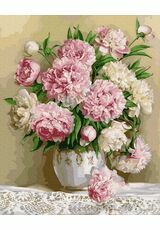 A great effect. 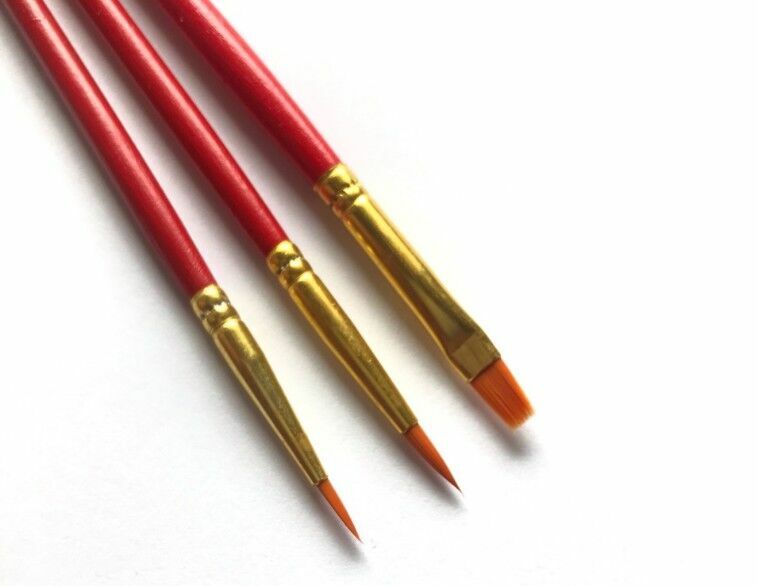 Great matching paint.